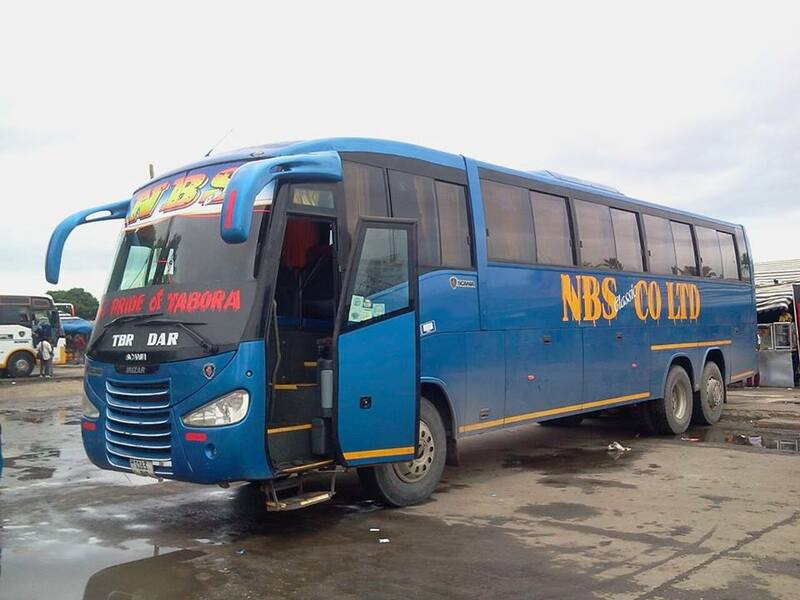 Home DAR ES SALAAM NBS Bus Services Tabora To Dar es salaam, Booking, Offices & Contacts. 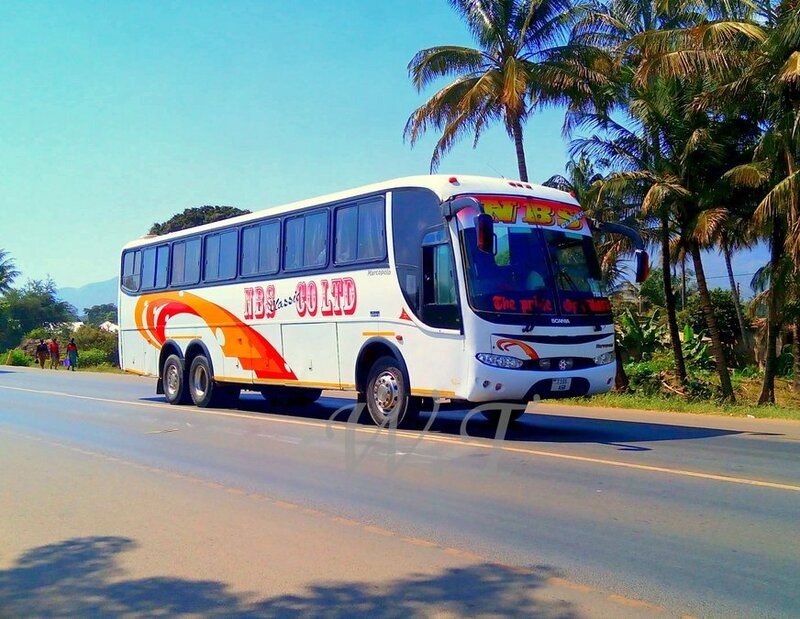 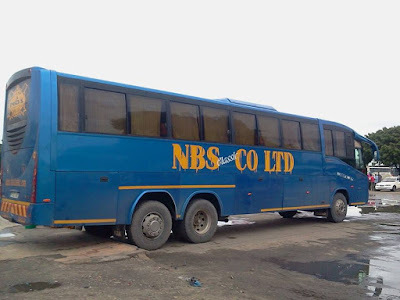 NBS Bus Services Tabora To Dar es salaam, Booking, Offices & Contacts. NBS Company Limited is one among the Legendary bus companies in Tanzania. The company start it's operation longtime ago in 1985. 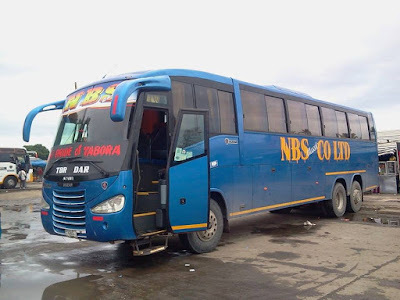 Since that time to date NBS co ltd still serving passengers and it's customers in a great manner. 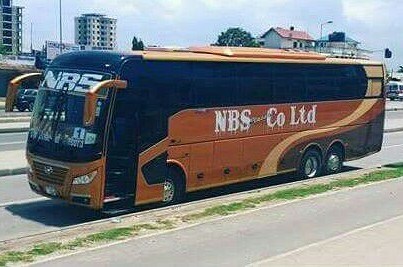 Before the coming of Chinese buses to Tanzania, NBS Co Ltd was using Scania and Nissan UD buses model in all major routes. 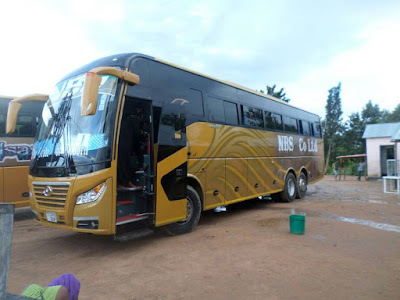 Most of them having 2x3 seating arrangement with few services inside the buses. 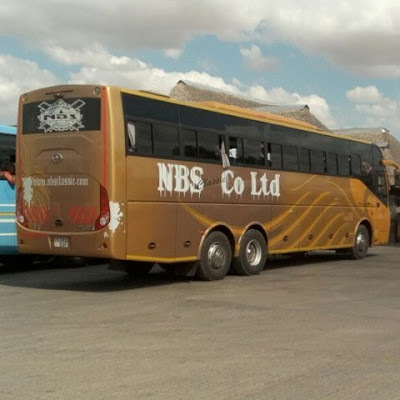 But in the recent year NBS Co Ltd innovated it's services by Investing in Modern chinese Yutong and Higer buses which are very comfortable to passengers. 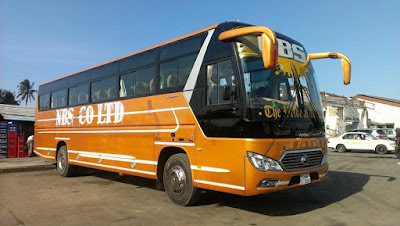 These buses has on board entertainment like Television, Music System, Charging system, Ac as well as passengers are offered soft drinks with bites.